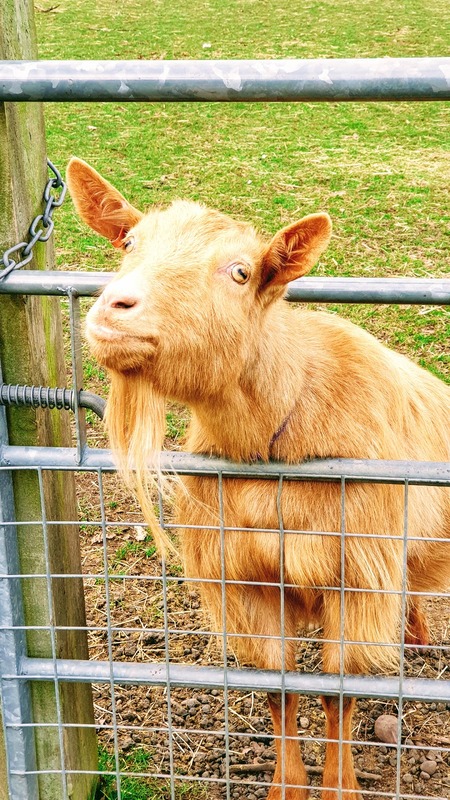 You Have Goat To Be Kidding Me: Wordless Wednesday Link Up. Happy Wednesday friends. So glad you could join us today at our new home for The Wordless Wednesday link up. I want to practice my photography more and I thought this was the best place to continue and grow the blog hop. I love taking photos of animals and thought how sweet these goats are at White Post farm. Adorable. You have goat to be kidding me!! The Wordless Or Not So Wordless Wednesday Link Up is a 4 week-long blog hop where you can link up all your posts with photos in them. You can add any blog posts to the linky below. With or without a theme. All I ask that the posts have pictures in them. These posts can be wordless or not so wordless. If you publish any more in the week you can also pop back and link them up too. Please link back to The Wednesday Link Up in your posts to spread the word of this party. 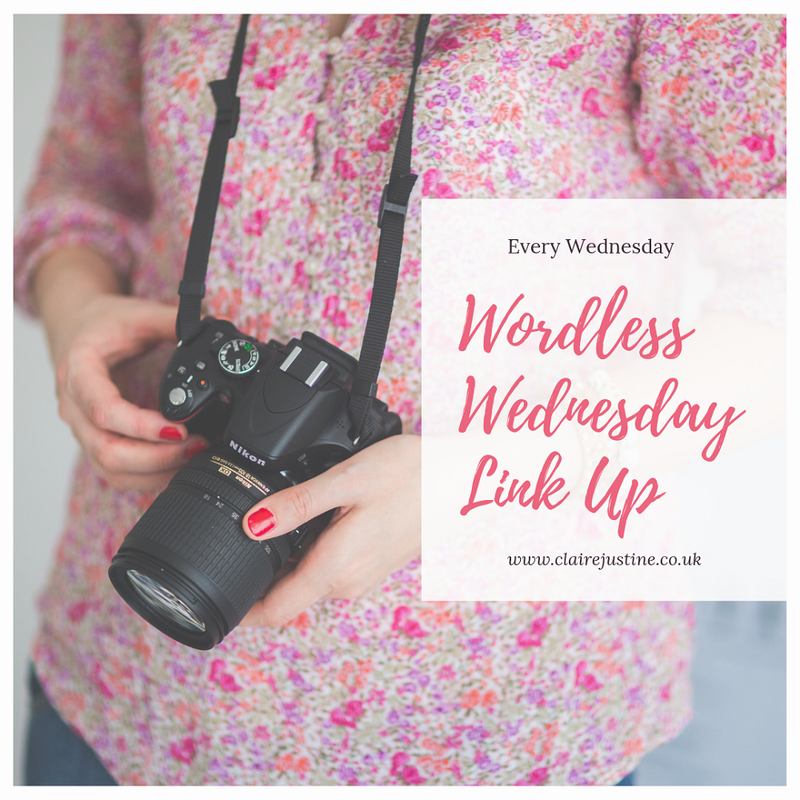 Please tweet me any links you have added to the link up to me @clairejustineo using the #WednesdayLinkUp hashtag and I will favourite, retweet and reply. 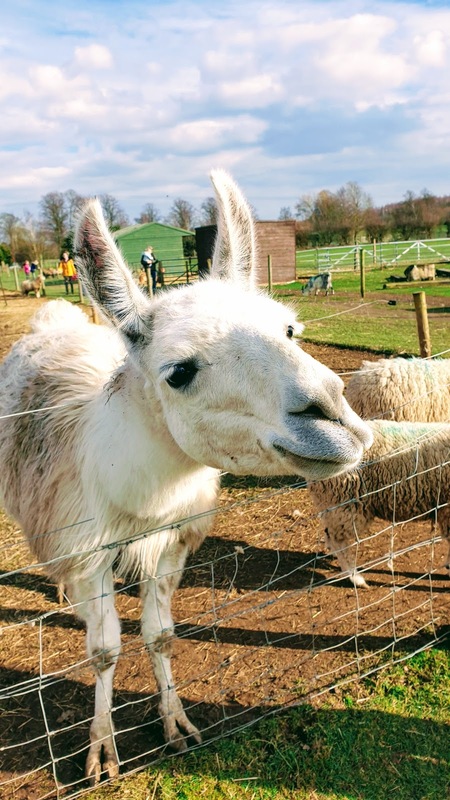 Ah, goats! And your other blog! Super cute. Thanks for the link up, Claire. Have a wonderful day! Thank you for hosting, Claire. It's great to discover your other blogs! The goats are so cute! Have a lovely day. Thanks so much Steve :) Thanks for hosting too. What is it about goats that is so entertaining. They really are such little hairy clowns! LOL . 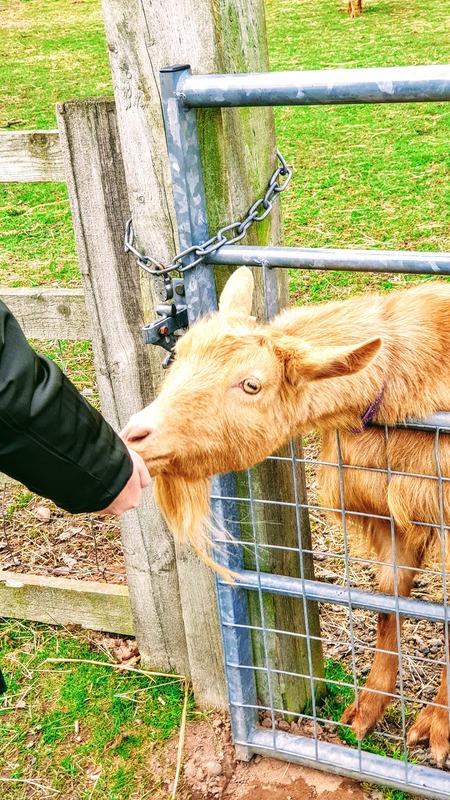 I love goats only if they don't headbutt me! They can be quite nasty! Oh wow, I never knew this Veronica. Yayy, your comment box is working now! It went weird on me when I tried to comment earlier. Thank you for hosting! My best regards from Romania! So very cool. Thanks for hosting and have a good rest of the week.